NEW: Subclasses for barbarians, bards, monks, paladins, sorcerers, and wizards! Masters of disguise, characters born with prophetic gifts or devoted pets, Mongol-inspired horseback-raiding tribes, the classic thief-acrobats, and more! The current price includes all the added bonus content as well as all new content to come! This living document has grown and improved based on your feedback-- with early purchasers who pay a lower price getting all added content at no extra cost. A second, printer-friendly version of the PDF is included as well. 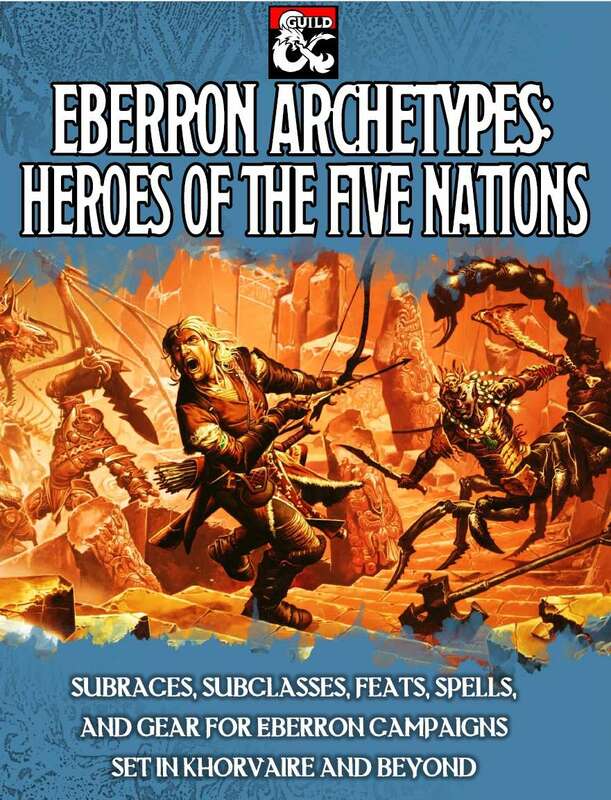 A content-packed resource for players and DM's alike, Unearthed Archetypes: Heroes for the Ages allows you to bring all the glorious ideas of fantasy literature into your 5th Edition D&D campaign! If you think this product could be improved, please Review or at least leave a comment-- all input is read and considered, and could show up in a newer version of the product! What's the time estimate for release of a PF version of the updated document? The printer-friendly PDF should be downloadable by purchasers now. Apologies for any delay. Why is this using the Spears of the Dawn cover? Sine Nomine Publishing was kind enough to release was kind enough to release all that art into the public domain after meeting a Kickstarter goal. They do that with a lot of their games, and it is a huge contribution to independent publishers. 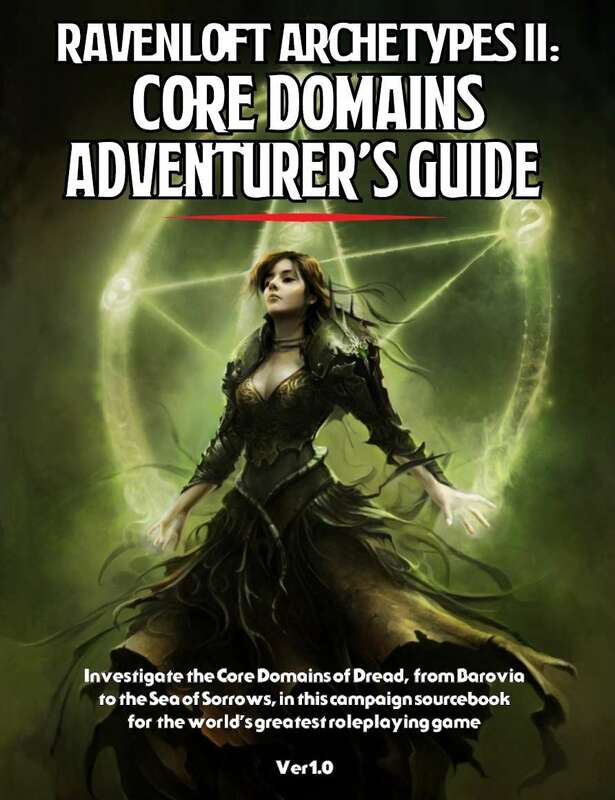 I was happy to be the first to use this cover here on DM's Guild's separate product ecosystem. Is there a printer friendly version without all the dark backgrounds? There is now! Thank you for the suggestion. 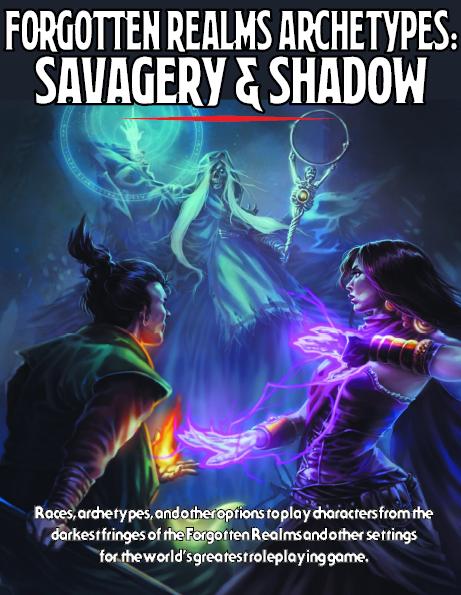 The printer-friendly version also includes a new paladin archetype (adapted from Forgotten Realms Archetypes II: Champions of Mystery) and added spells. So I just purchased and based on the preview information I find myself let down. The "human bloodlines of a mythic origin or supernatural power (such as the Targaryens in A Game of Thrones, the Numenoreans in The Lord of the Rings, or the Melniboneans of the Elric tales);" are not the human bloodlines you receive. I am looking at designing modified races for my campaign and since one of the concepts comes close to a Melnibonean, I purchased this title. On this basis I struck out with this purchase. There is good work in this product, but buying this product expecting the following bloodlines is a let down. The author might be on more solid ground by using less specific of a selling point. That being said the bloodlines presented have their own merits. Most of the other salient features described above are accurate and worth a read. The Targaryens and Melniboneans were my specific models when I was designing the Human (Variant) - Tainted Aristocrat. You feel I did a bad job? How could I have more accurately adapted them within the framework of the 5E rules (and within the bounds of copyright, obviously)? SkinCHANGERS is quite a weird name for people who do not want to change their bodies. Bought this product outright based on the quality of your previous work. Keep it up.